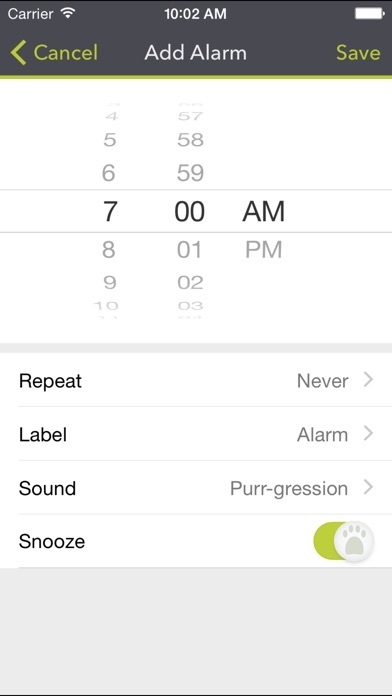 Download Purrfect Alarm free via AppsHawk. 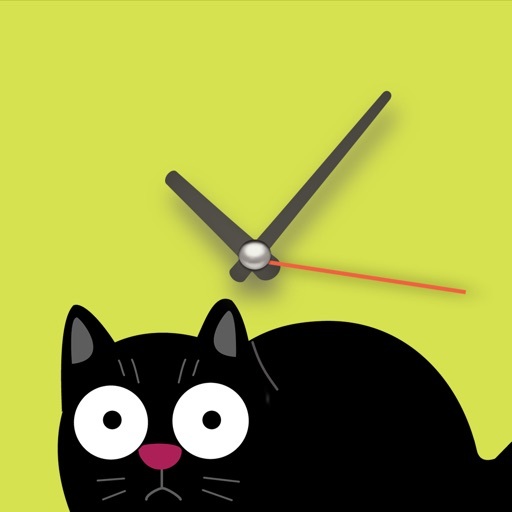 The Purrfect Alarm is patterned after the built in Apple alarm clock, but is MUCH cuter! 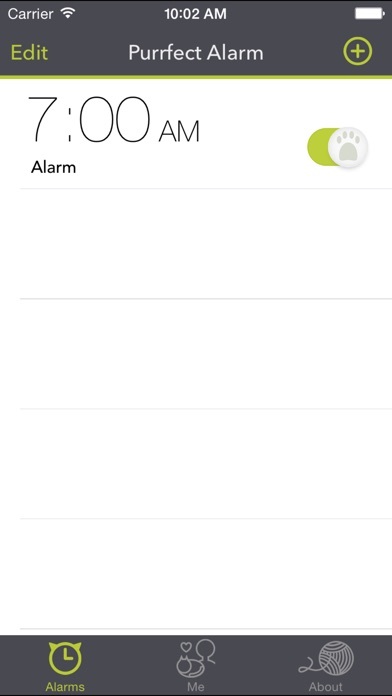 Wake up to different cat sounds or choose a Purrgressive alarm that starts with Purring and ends with a Meowing sure to get you up and out of bed! 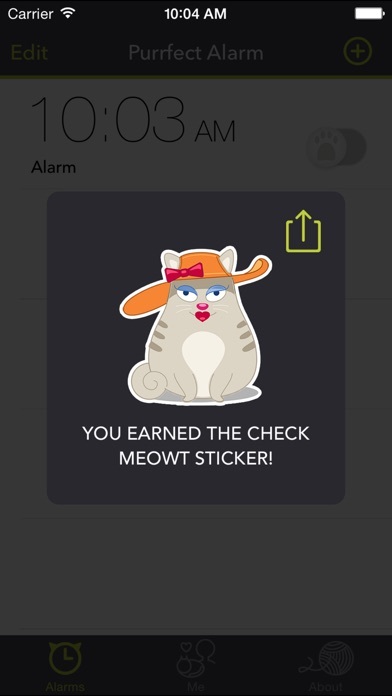 A portion of all app proceeds go directly to animal charities. Please see our website at www.purrfectalarm.com for more info.